ANG PROBINSYANO – A handsome boy was left emotional after the official soundtrack (OST) of FPJ’s Ang Probinsyano was sang to him. 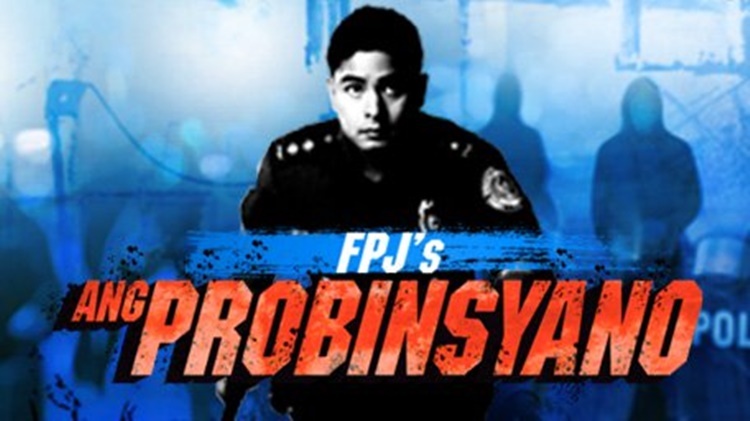 Undeniably, both the young and old are familiar with the ABS-CBN primetime action-drama television series FPJ’s Ang Probinsyano. It is one of the longest-running TV series. Currently, the TV series top-billed by actor Coco Martin is on its third year of airing on TV. It has gathered most of the actors and actresses in the Philippine entertainment industry. 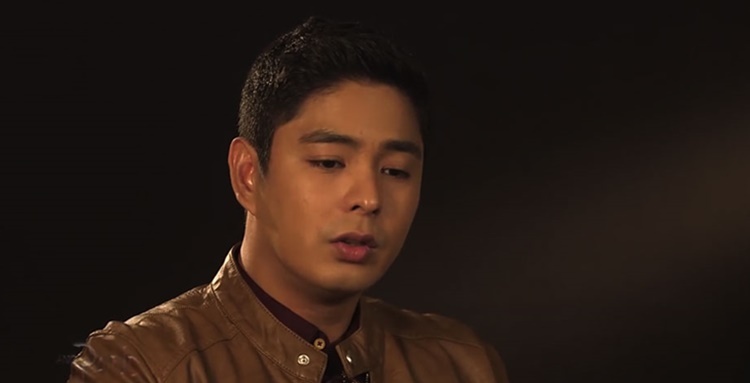 Coco Martin plays the character of SPO2 Ricardo “Cardo” Dalisay in FPJ’s Ang Probinsyano. The TV series’ official soundtrack is Gary Valenciano’s version of “Wag Ka Nang Umiyak”. Wag Ka Nang Umiyak is prominent to many people just like the TV series. Lots of people really find this song emotional yet uplifting. 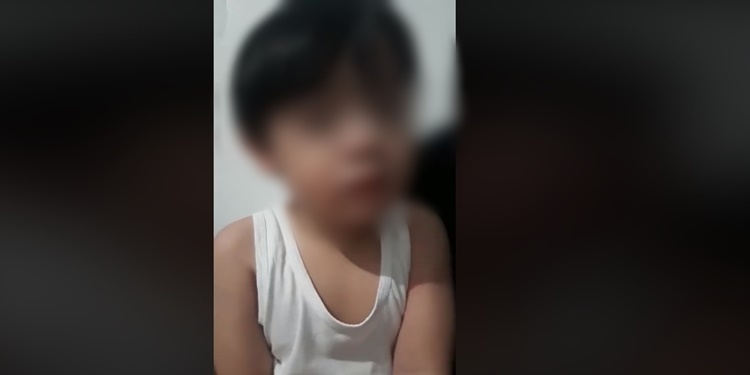 Recently, on social media, a video of a handsome boy left emotional after hearing the OST of Ang Probinsyano was posted on the Facebook page Watch and Laugh. It is credited to a certain Macoy Briones. “Yung maiiyak ka nalang sa sobrang ganda ng boses ahaha. [When you just have to cry because of his beautiful voice],” the caption reads. Currently, the video is just starting to make rounds on social media. It has already garnered more than two(2) thousand views on Facebook. A lot of netizens have also dropped comments on the post. What can you say about it? You may express your thoughts or reactions through the comment section below. Thank you for visiting our website.